A sharp knife is a safety must! 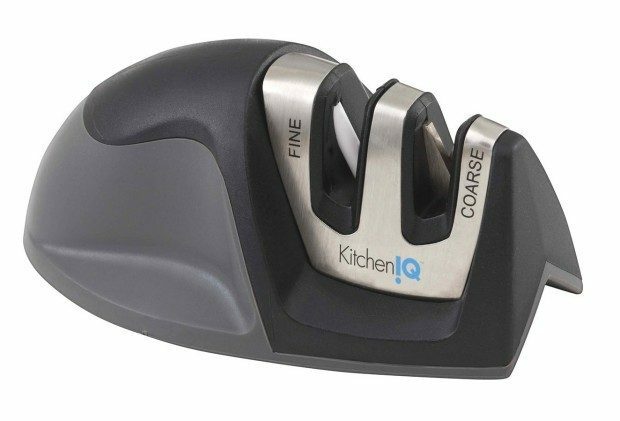 Head over to get the very highly rated KitchenIQ Edge Grip 2 Stage Knife Sharpener for only $5.99! This pint size tool is a work horse in the kitchen. This gem sharpens damaged and dull knives with just a few pulls through the coarse slot. Then quickly finish and polish the knife edge with just a few pulls through the fine slot!